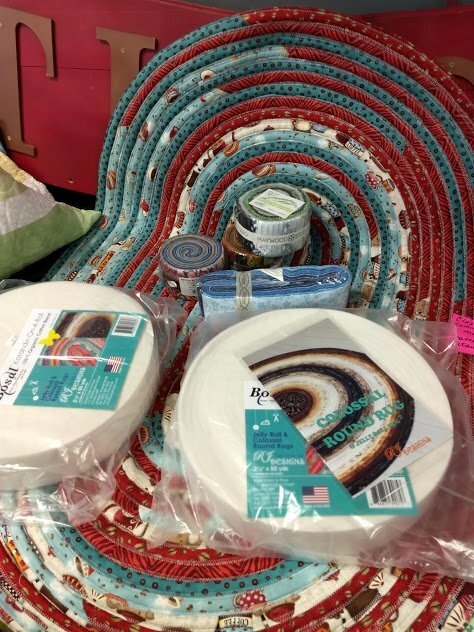 Now you can have rugs to match all of your decor plus, you can throw them in the washer and dryer with no fuss. Once you master this fun class look out home decorator divas! Requirements: Your sewing machine in good working order. Must be able to do a zigzag stitch.